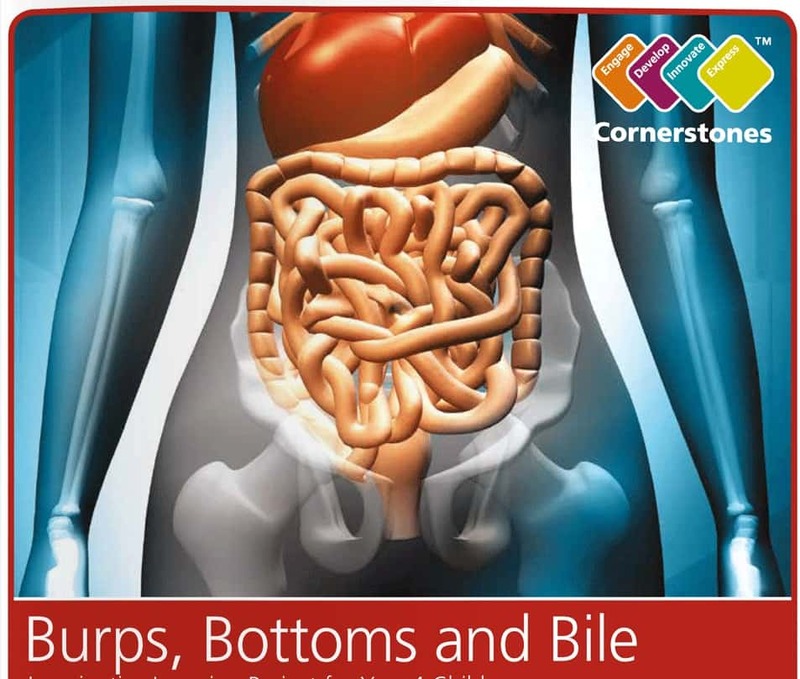 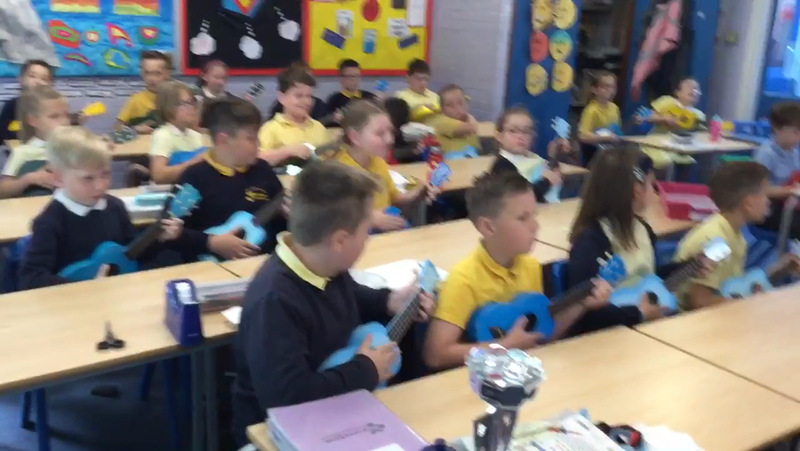 This term our topic is called 'Burps, Bottoms and Bile!' 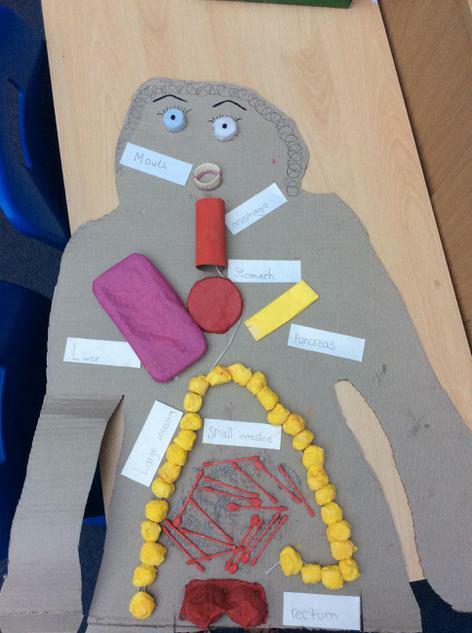 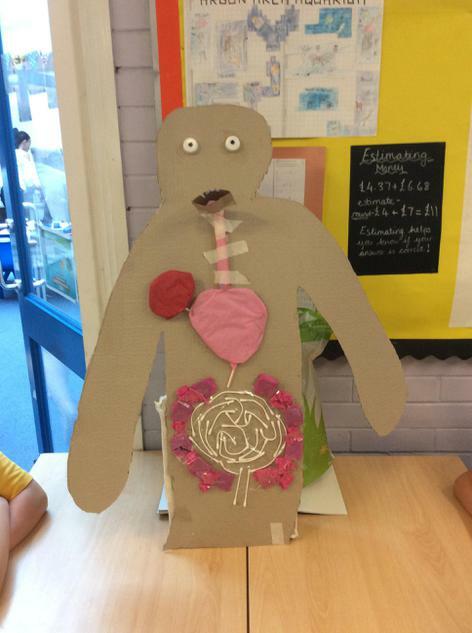 and is all about the digestive system! 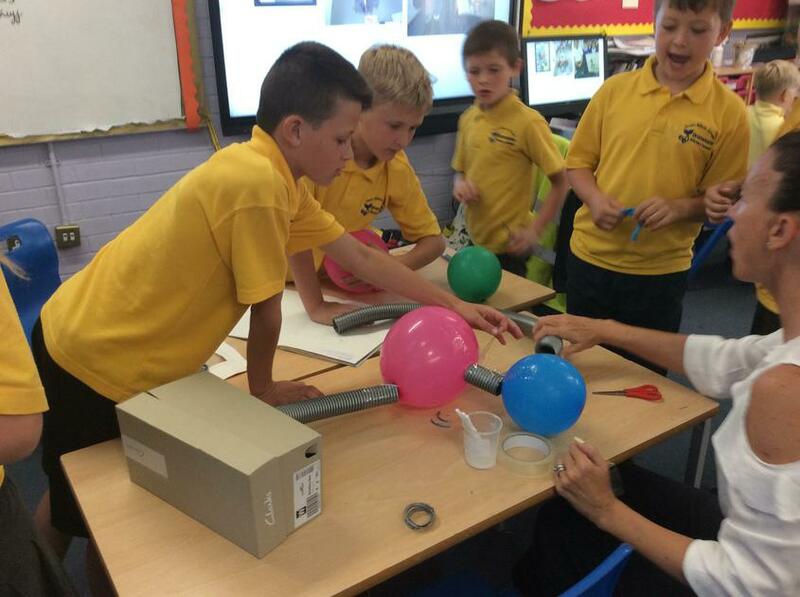 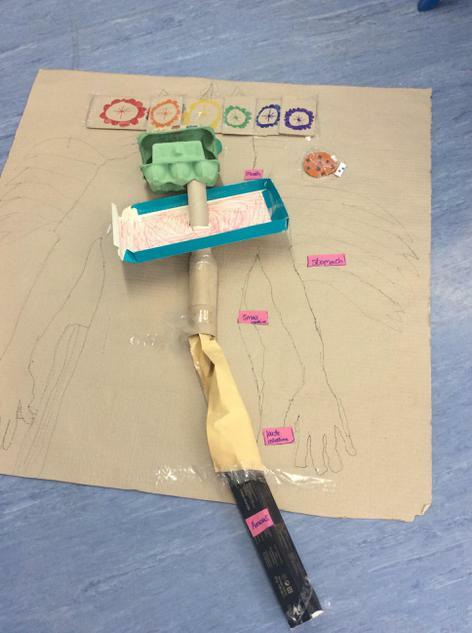 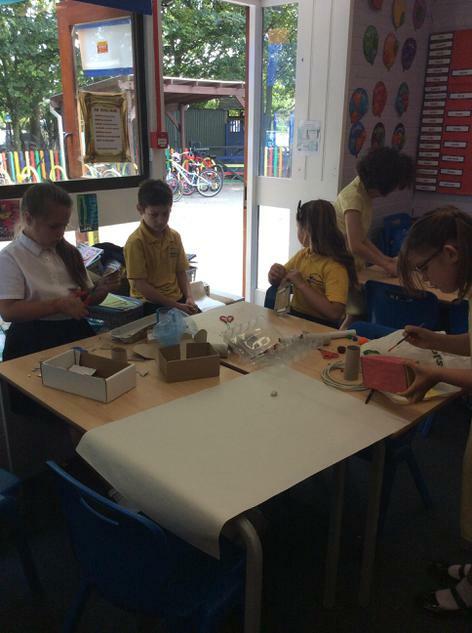 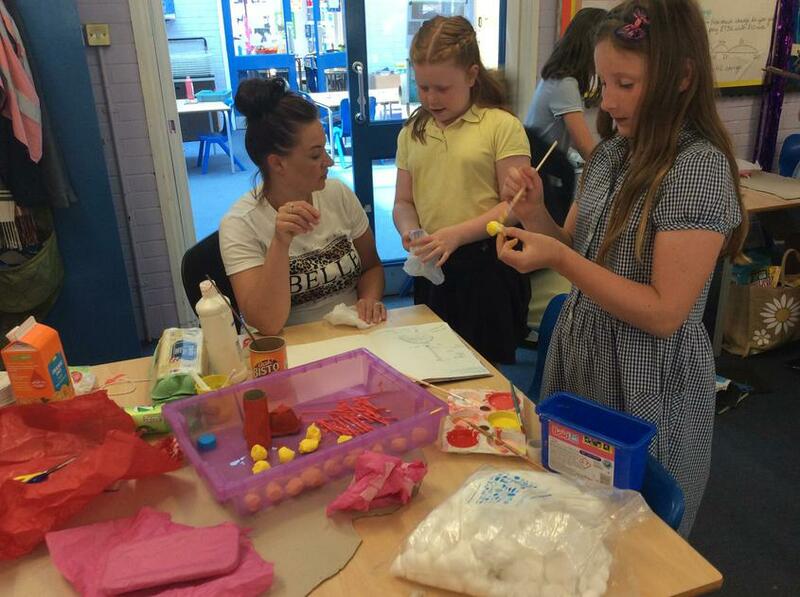 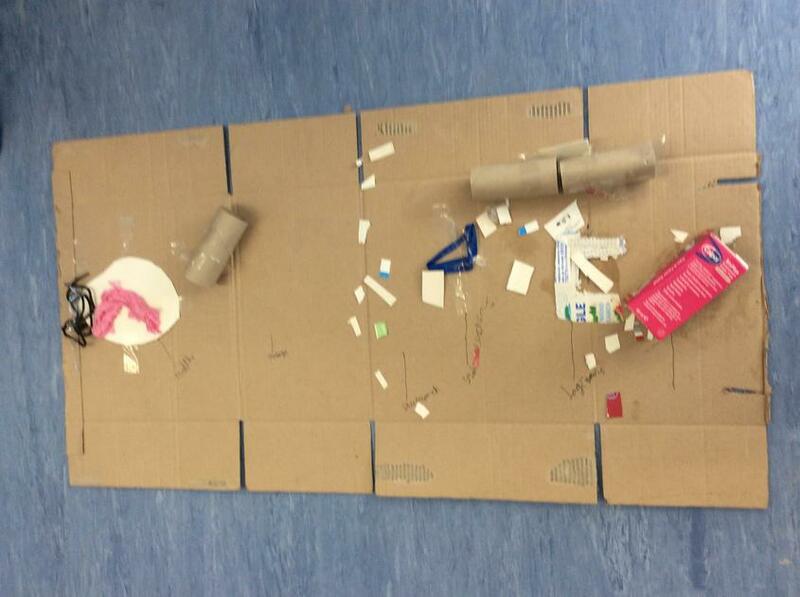 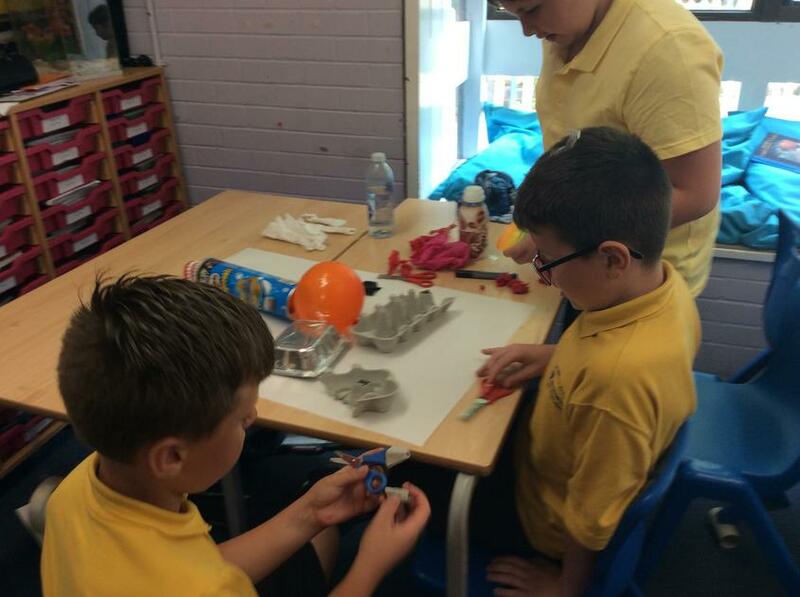 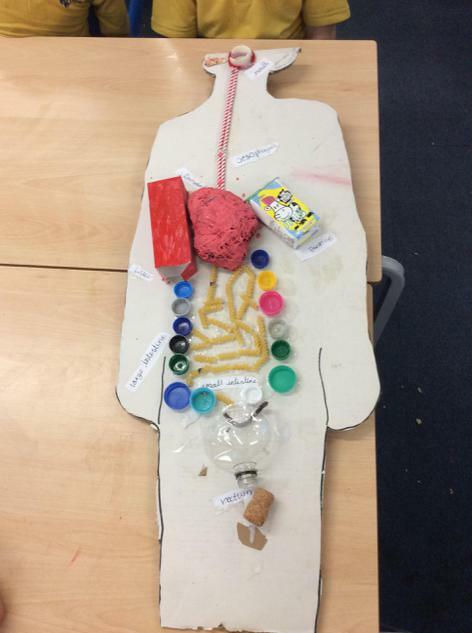 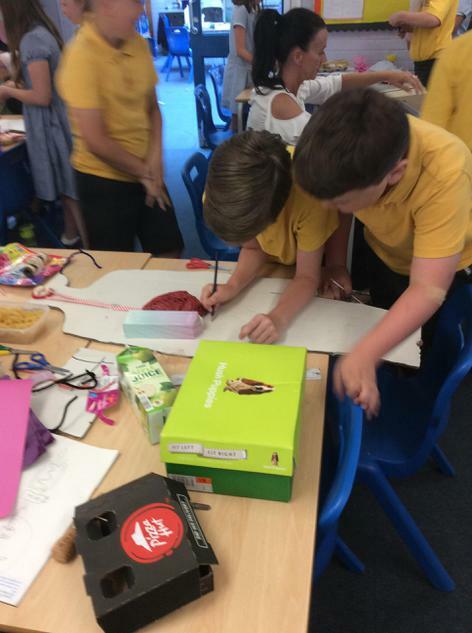 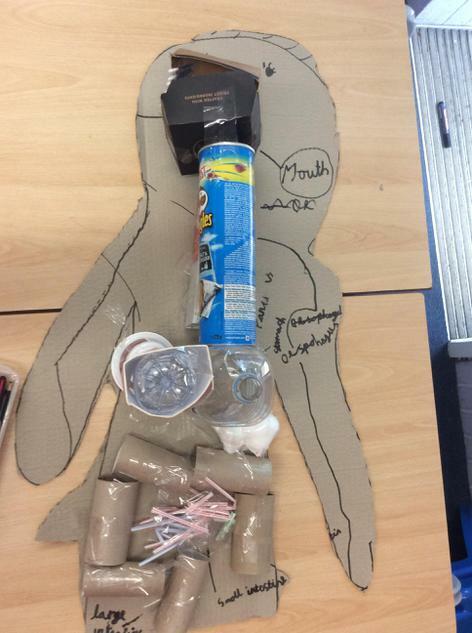 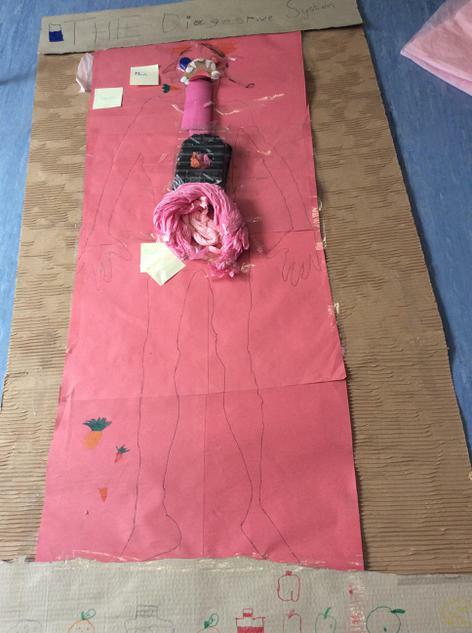 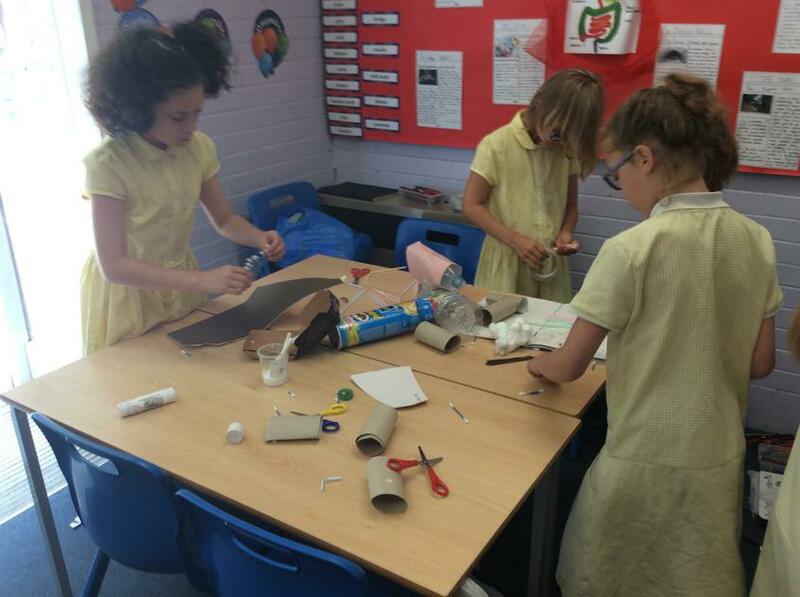 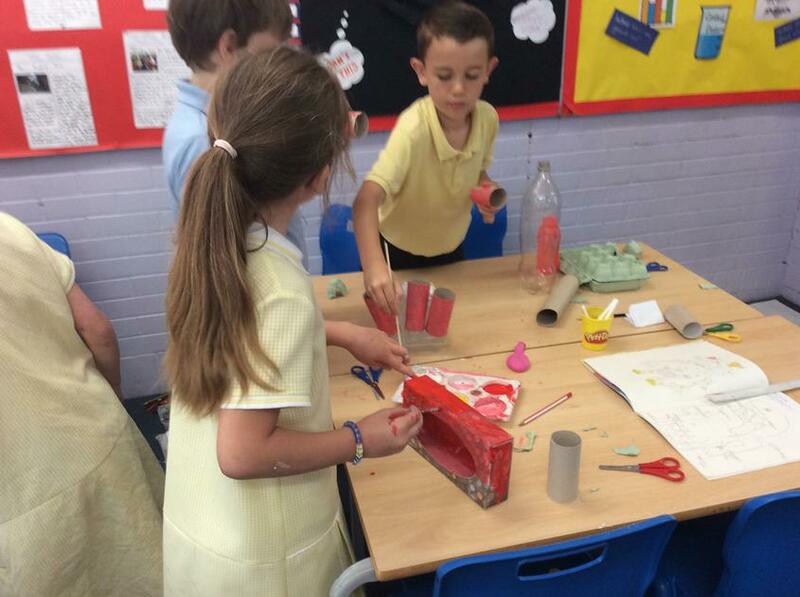 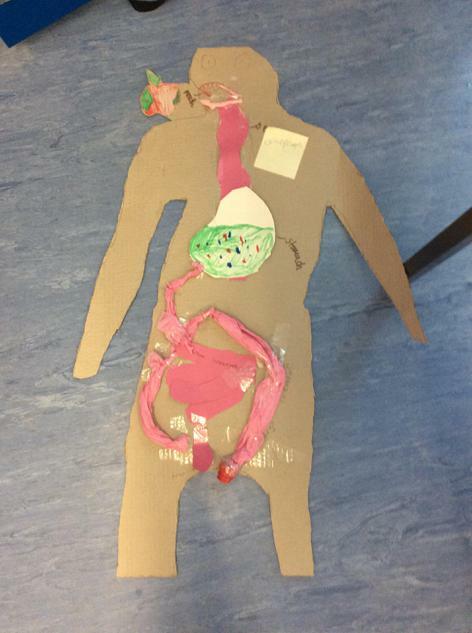 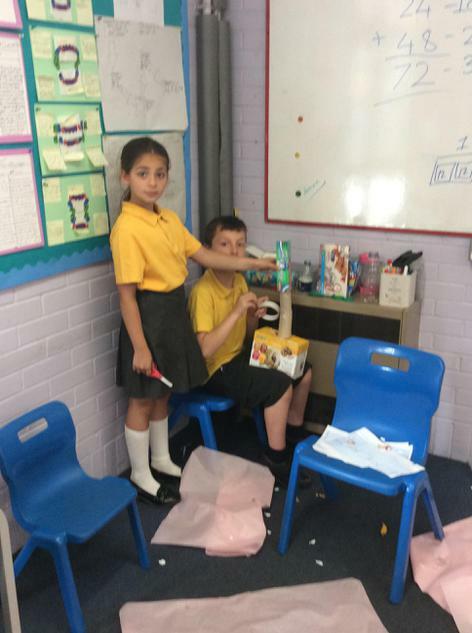 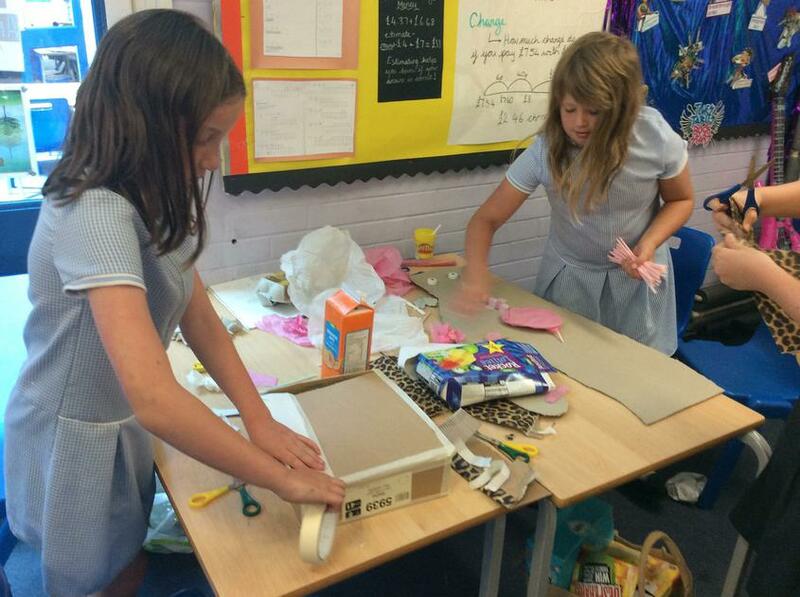 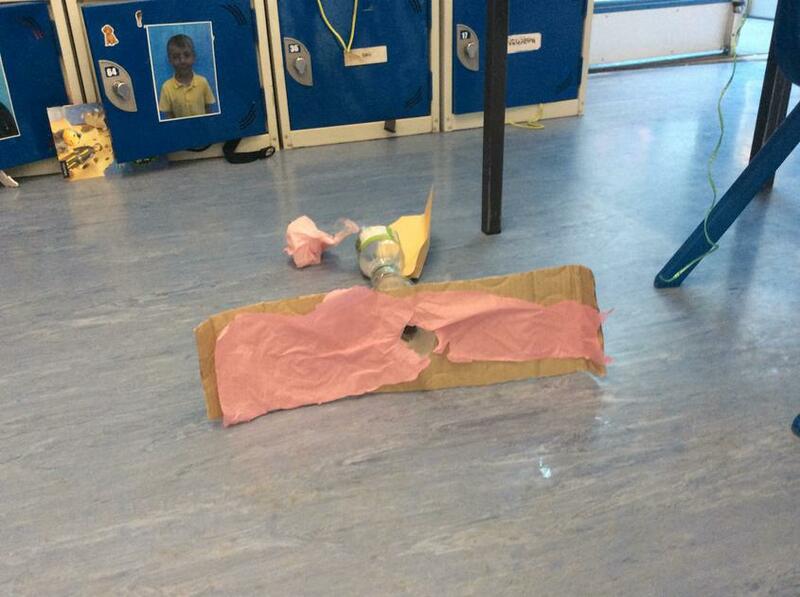 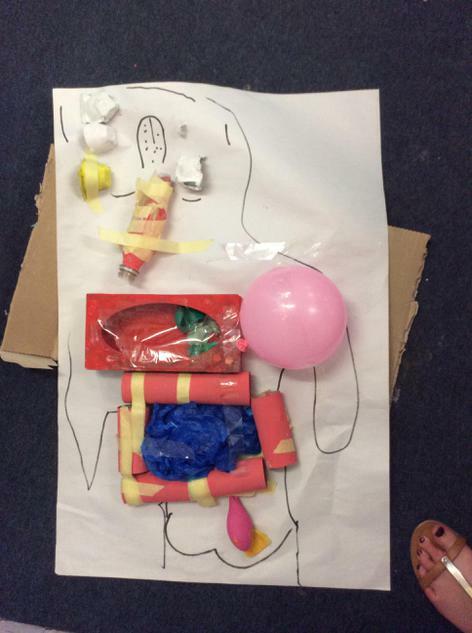 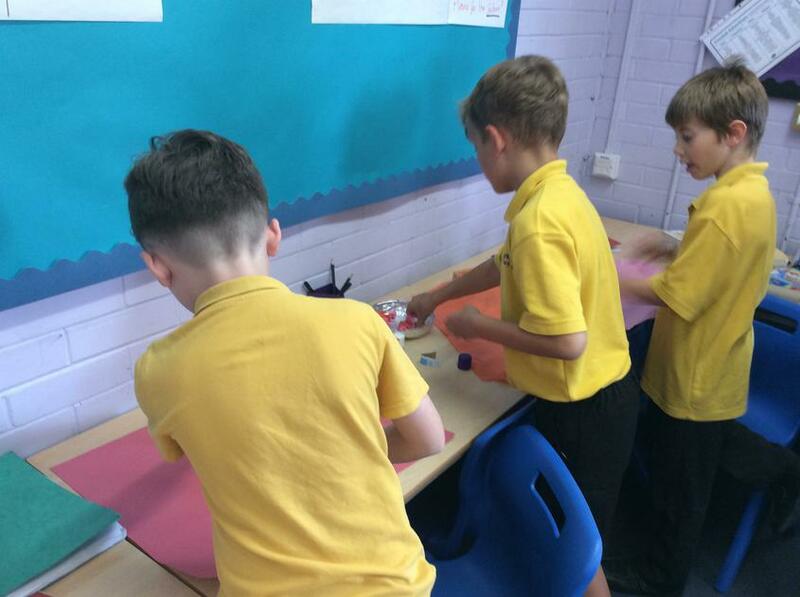 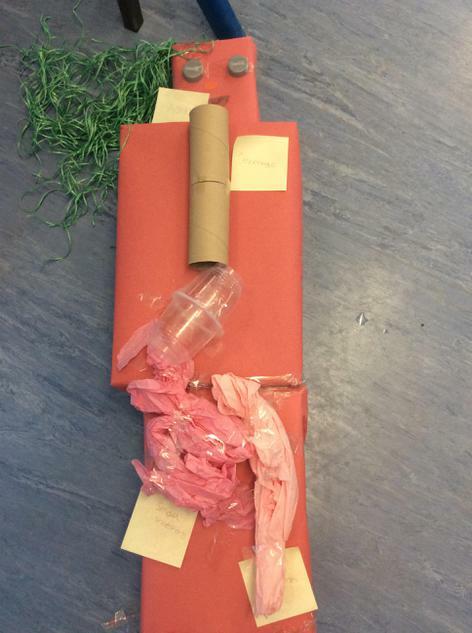 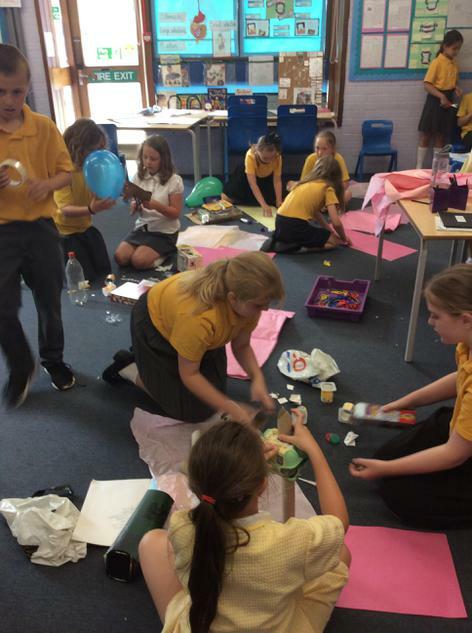 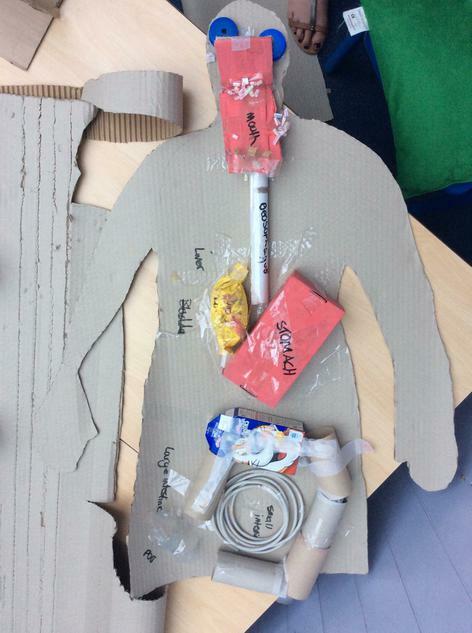 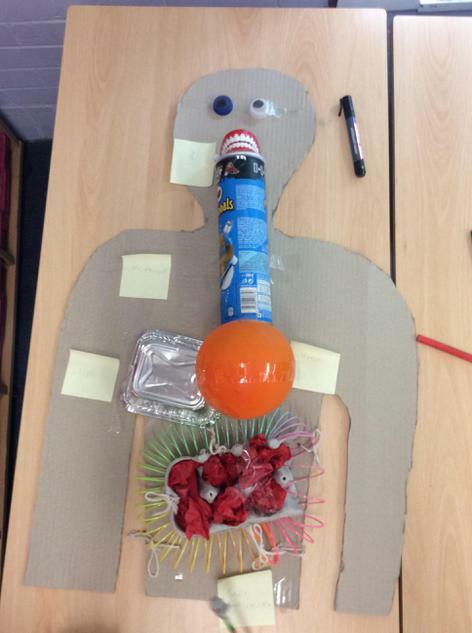 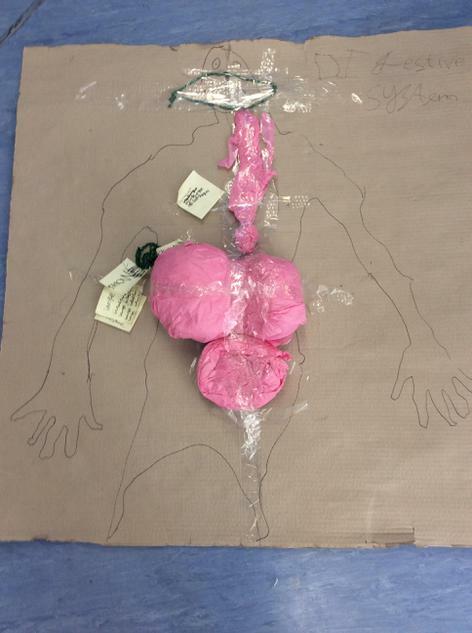 Junk modelling the digestive system! 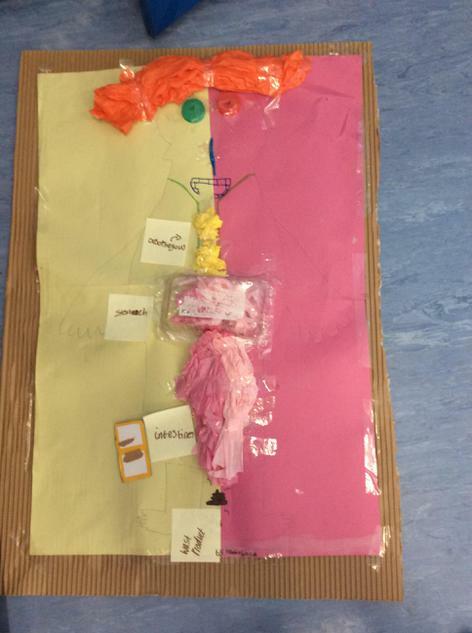 Exploring our own teeth and their names!